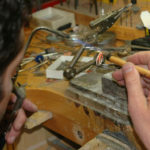 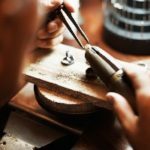 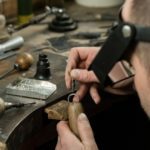 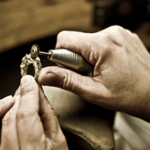 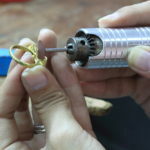 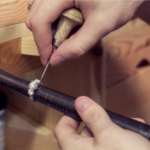 Experienced Jeweller /Bench Jeweller Opportunity in our Stratford East workshop! 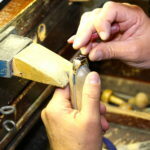 Here at Signet we are looking for an experienced Jeweller (Gold Level at Signet) to join our busy Stratford East Workshop based in our H.Samuel store. 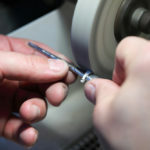 In this role you will support the workshop repairing and custom building jewellery items to a very high standard for our customers in line with our quality assurance and productivity guidelines Working alongside fellow Jewellers, you’ll report into our Jeweller Team Leader and provide an excellent and timely repairs service to a number of our Ernest Jones and H.Samuel stores across the area.